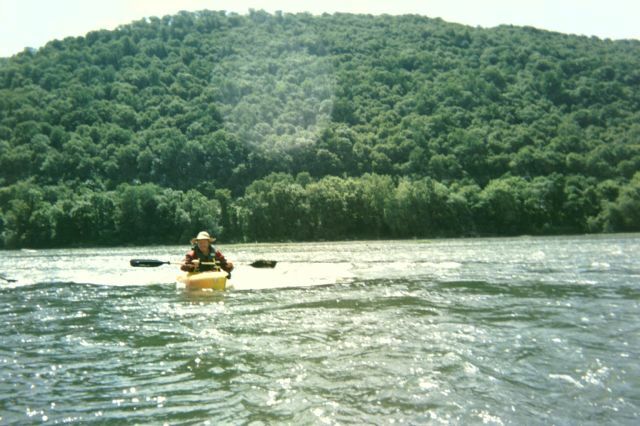 Trip down the Susquehanna River from Dauphin to Marysville. 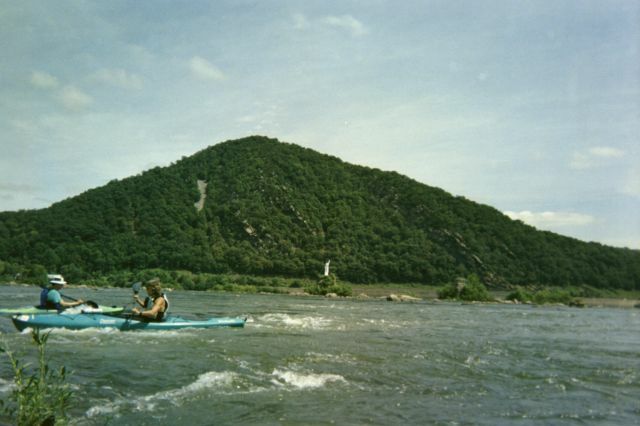 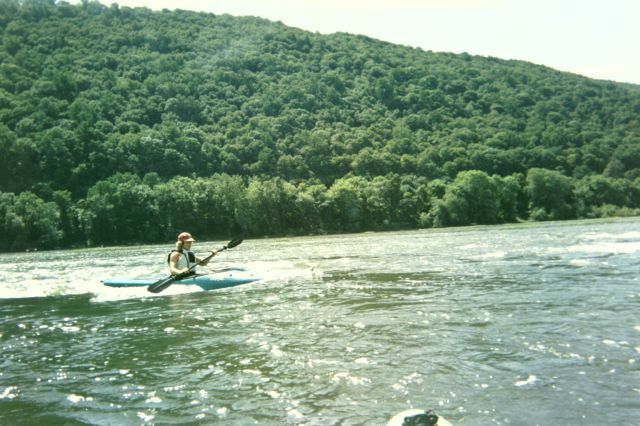 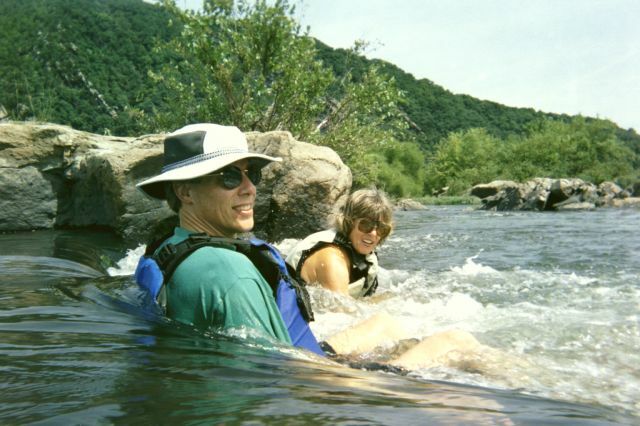 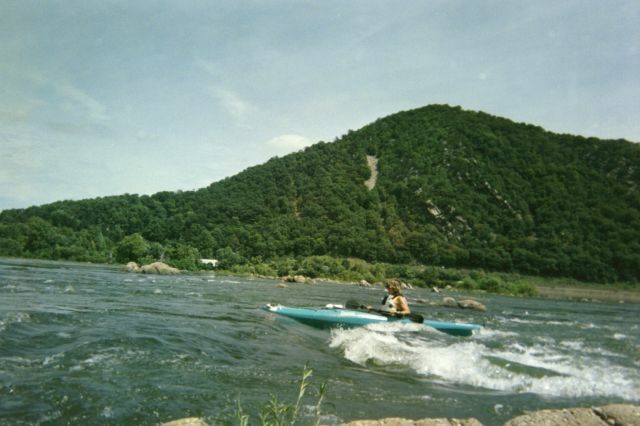 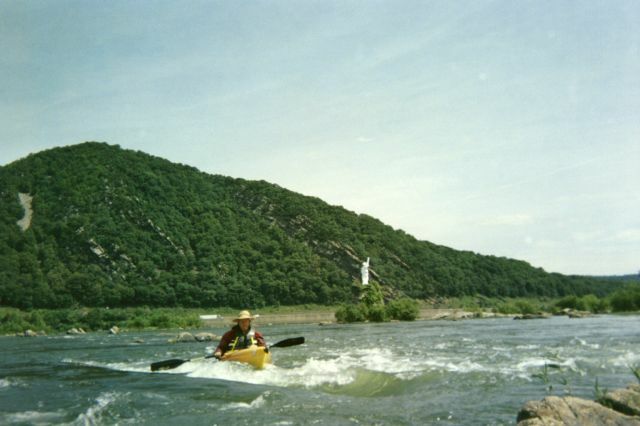 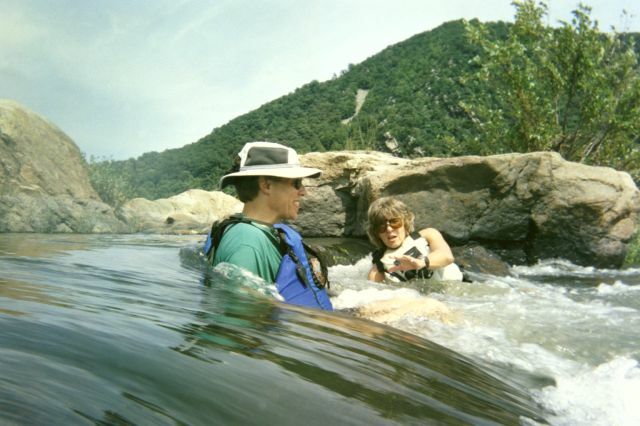 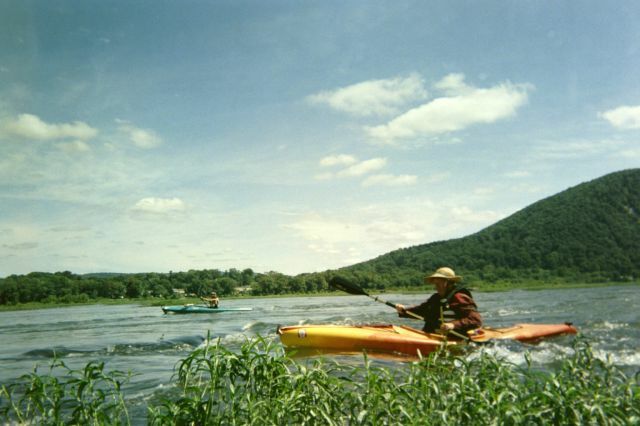 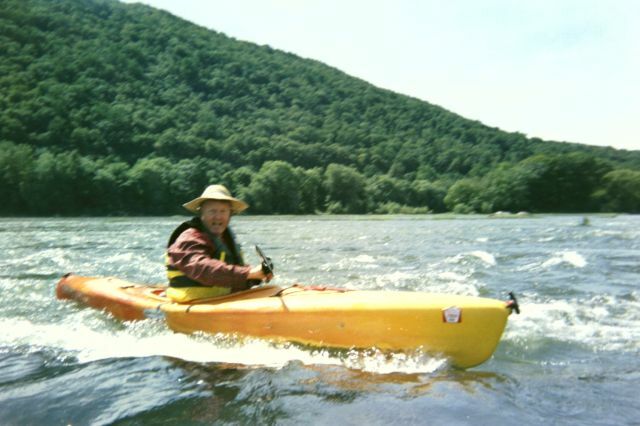 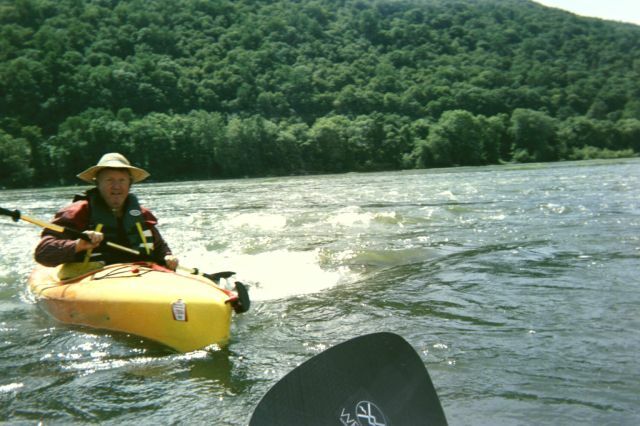 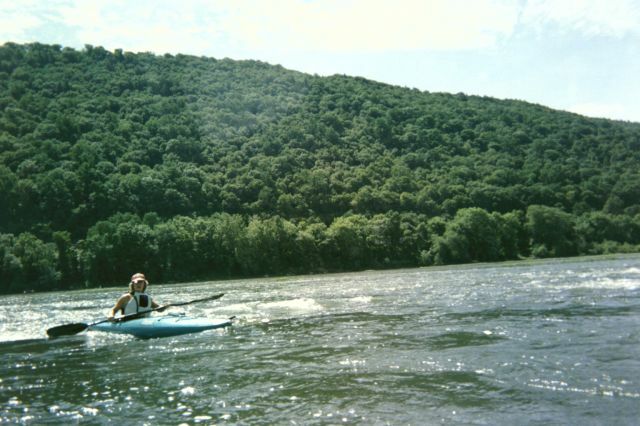 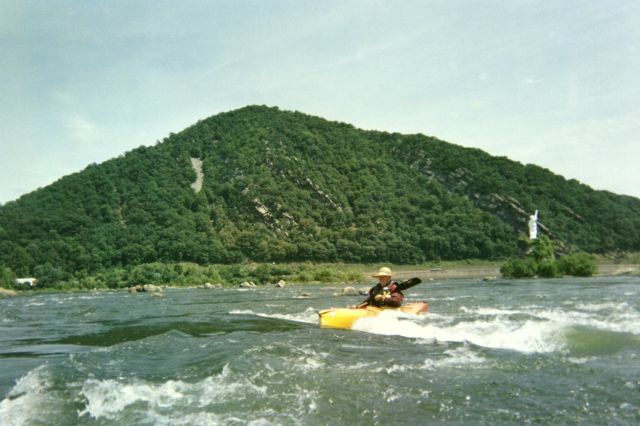 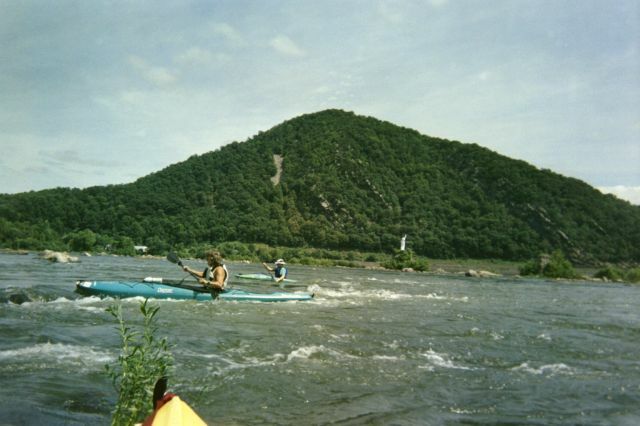 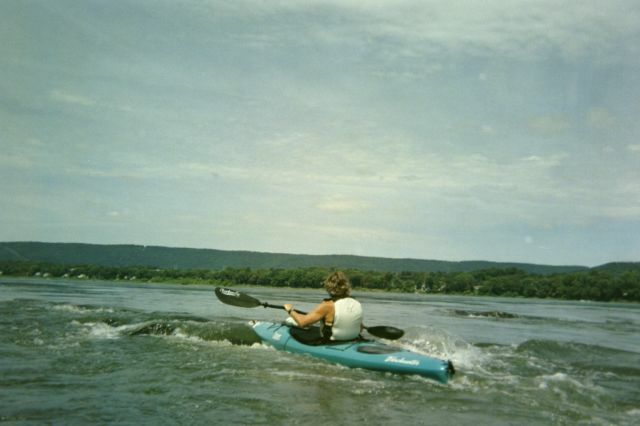 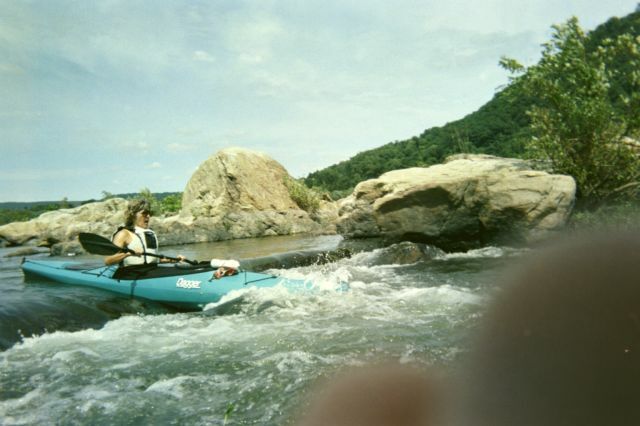 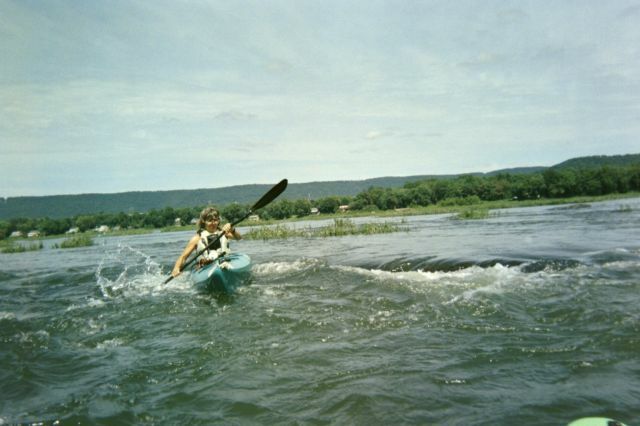 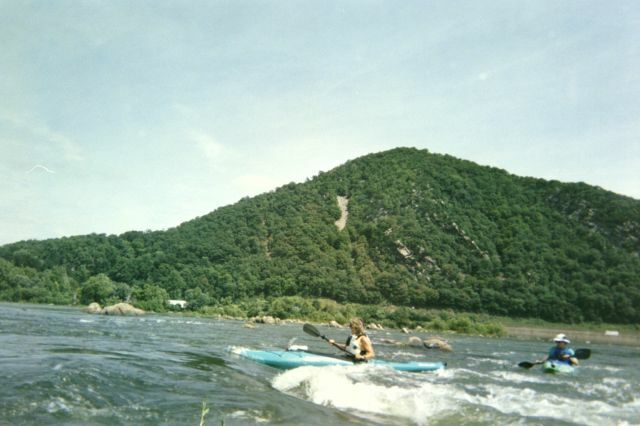 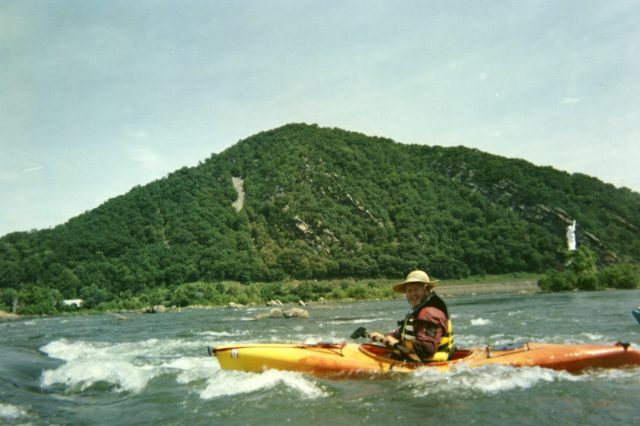 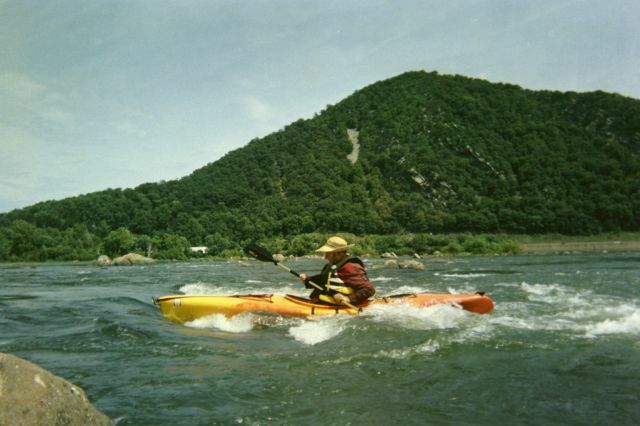 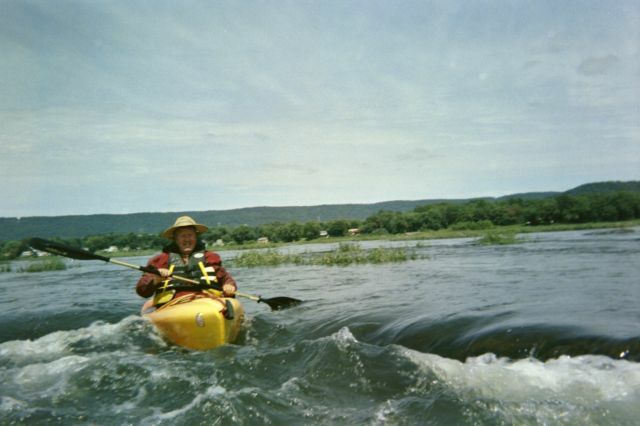 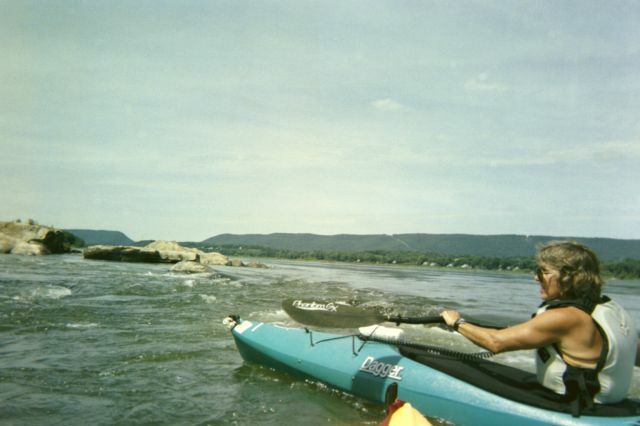 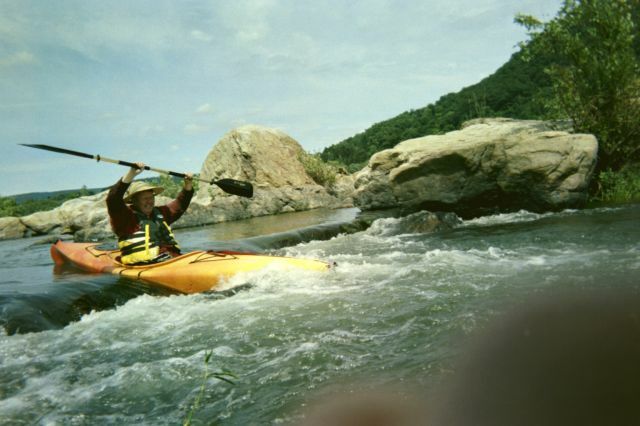 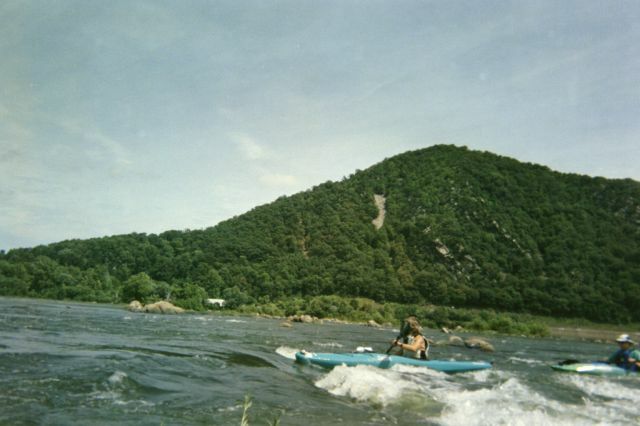 Susquehanna River trip on August 31, 2003! 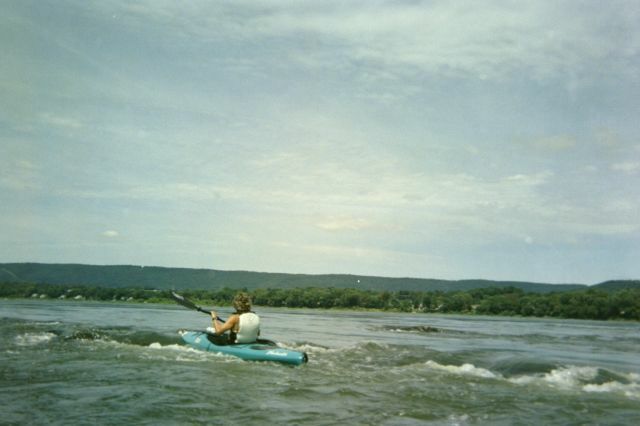 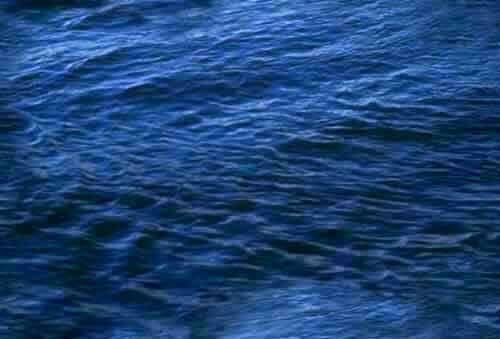 The Susquehanna River gauge at Harrisburg was about 4.0 feet. 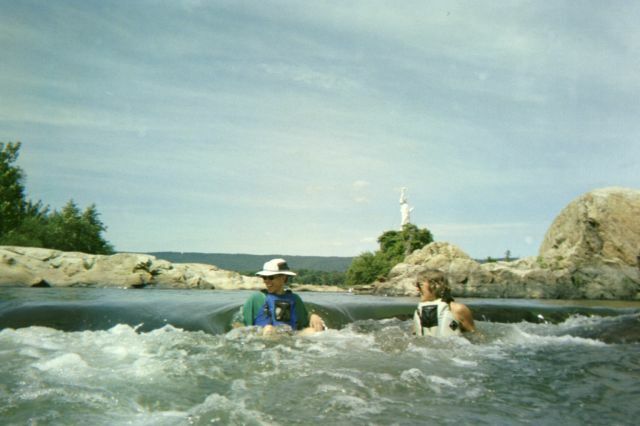 Jim, Phil and Ruth paddled from Dauphin to Marysville. 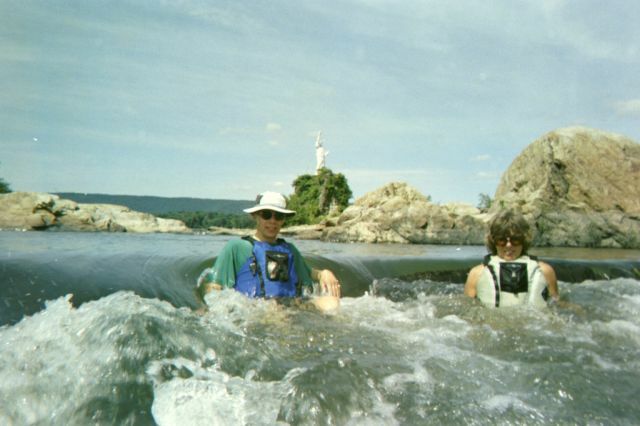 We played in the Dauphin narrows most of the time. 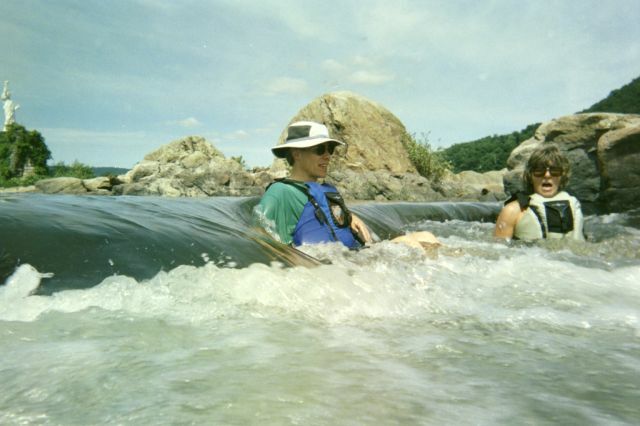 sat in the rushing water for a nice massage.